Since consoles started arriving in our homes in the 1980s and 1990s, rapid advancements have been made in the games. However, over the last few years in particular, more and more people are returning to classic games that are years or even decades old. Indeed, there are even many remastered games being released so that gamers who have modern consoles can continue to enjoy them. Here are just a few of the top reasons why old games seem to be more popular than ever at the moment. While brand new games tend to be a fairly hefty investment, you can get the classics for a much more affordable price. As well as being able to get classic games second hand for a cheap rate, you can also get compendiums that include several titles for the same price or cheaper than a single new game. There is a great sense of pleasure involved in being able to own so many games all at once – particularly if they were denied to you when you were a kid! The widespread nature of the internet has meant that more of these are available online like an am2r download. With so many classics to choose from, it is likely that more and more will be released in this way. Newer games tend to be more complicated and less accessible for the average person, but many of the classics are fairly simple so everyone can pick them up. 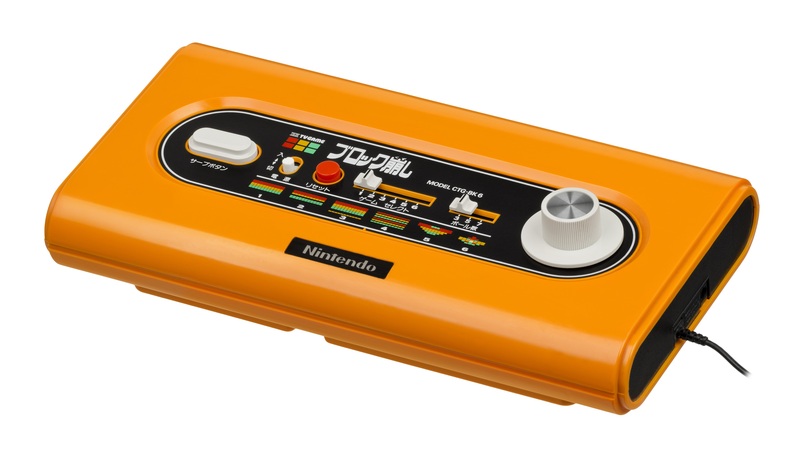 Of course, a lot of the older still provide a challenge and can be even more difficult than newer ones, but they are usually easier to pick up and the controls are simple so the whole family can engage in a gaming session. The games that we used to play when we were young are bound to stoke up feelings of nostalgia. If you want to relive your childhood, simply get a copy of one of your favourite games and you can easily while away the hours. 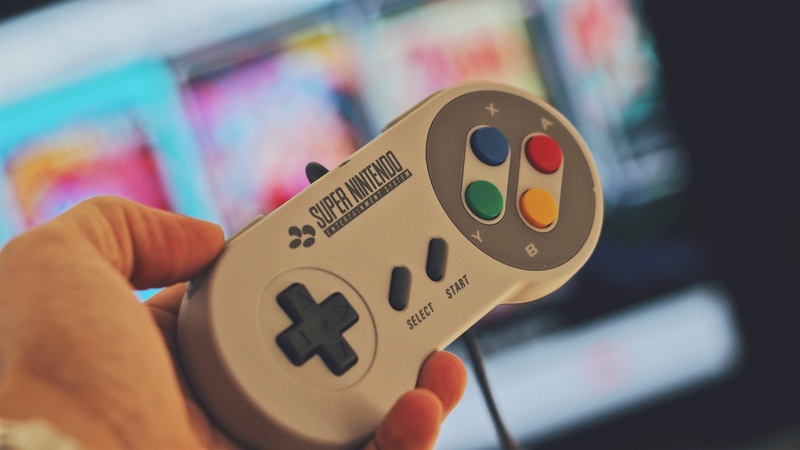 There has also been something of a resurgence in arcades and gaming cafes in recent years as well, so people can really get a feeling of days gone by. Just like people still enjoy listening to their favourite albums or watching old movies, classic games never really go out of style. Games console producers are realising just how popular their old machines are proving to be and are reacting accordingly. Nintendo is reviving its SNES console while Atari is releasing a new console 40 years after its original one was released. Many gamers have still held onto their original machines and games and are dusting them off for the first time in years. Whether this is just a temporary revival or a long term shift remains to be seen, but there is no doubt that old games should not be written off just yet. So, why not discover the pleasure of playing some of your old classics to enhance your gaming lifestyle?